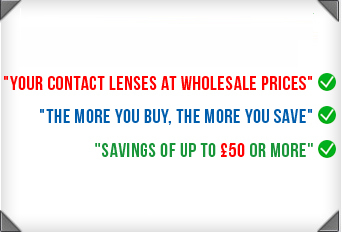 Contactlensesexpress.co.uk offers you discounted replacement contact lenses and solutions sourced directly from the manufacturers in few easy and efficient ordering steps. Fast delivery with 98% of orders shipped the same day. We supply genuine brands like Acuvue, Johnson & Johnson, CibaVision, Bausch & Lomb and Coopervision at prices up to 70% below that of many High Street Opticians. 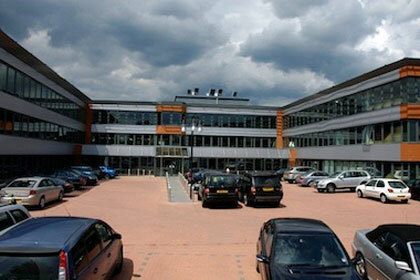 Our company is one of the fastest growing direct to consumer, contact lens and solution suppliers in the UK. Our success is based on providing a personalised customer service and of course the lowest prices available. Our web site is hosted on a Secure Server and payments are secured by SECURE TRADING so you can be assured that the information that you provide us is protected by the highest standards of internet security. We rely on our customers feedback to help us achieve complete customer satisfaction when using our services, so if you do have any queries please let us know so that we can better improve our services. You can contact us on 0800 0374000, email us at cs@cleuk.com, or just click the Livehelp button above to talk to one of our customer care agents.